Lyon-based Ouch! 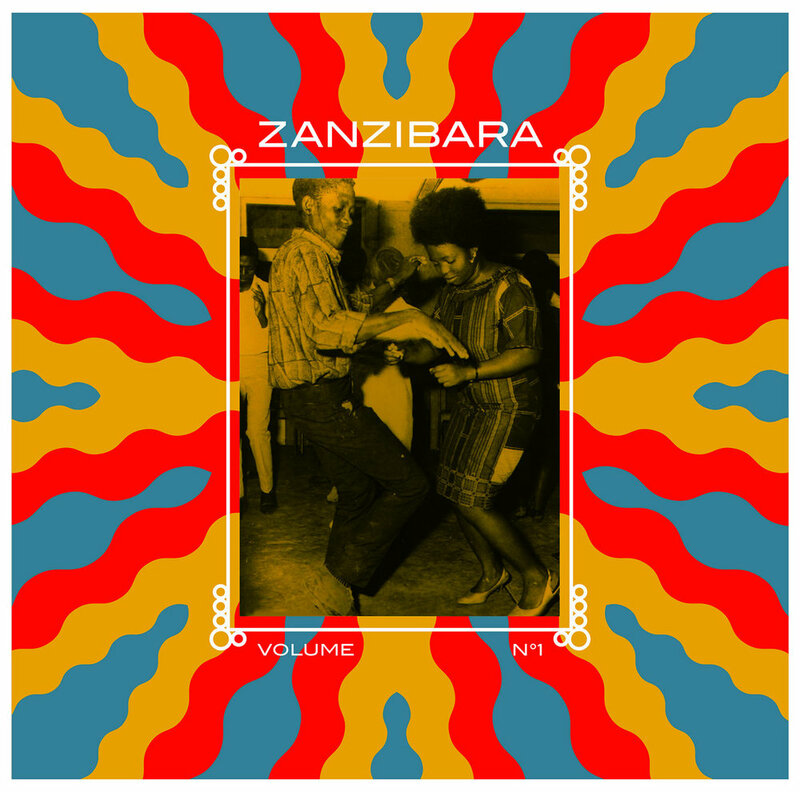 Records presents a collection of traditional Muziki wa dansi, or dance band music in Swahili, the native language of Zanzibar. The singles gathered originate from 1960s-1980s Tanzania and feature Congolese rumba and Islamic Taarab music of the East African coast.